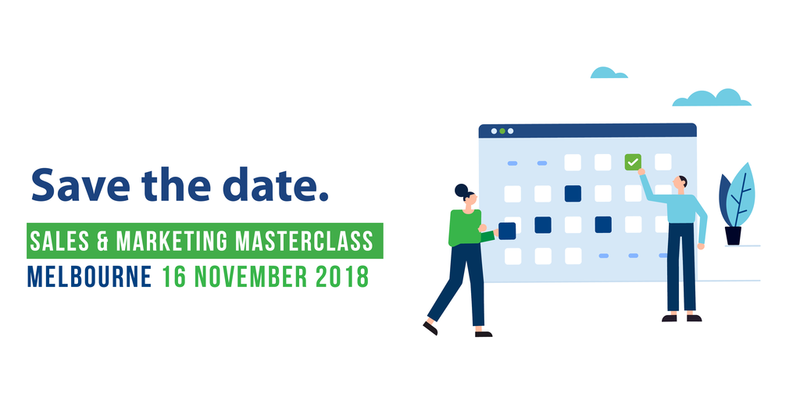 This is the second year that Debitsuccess will be running the Masterclass in Melbourne – last year we had a sell-out event with over 80 participants. Debitsuccess has been successfully running the Sales & Marketing Masterclasses in Auckland, New Zealand for the past 9 years – this year it will be held on the 26th October at the ASB Showgrounds. Debitsuccess also ran its inaugural Sales & Marketing Masterclass in August this year in Sydney which was extremely well received!